806 Kathy Dianne Drive Lot 77, Indian Land, SC 29707 (#3368502) :: Robert Greene Real Estate, Inc. Introducing our brand new Hayden floor plan!! This beautiful home features a guest suite, study, laundry and mudroom on main! The amazing gourmet kitchen features double convection ovens, a 5-burner gas range, and white cabinets! 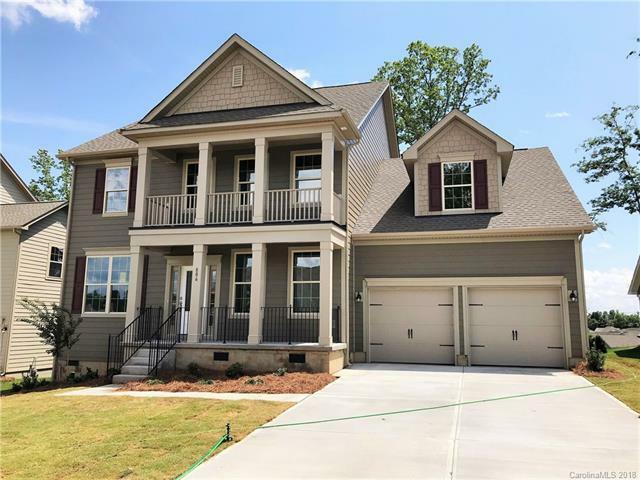 This home will be available for a June move-in!